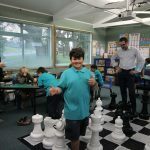 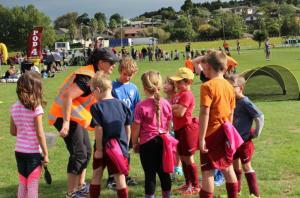 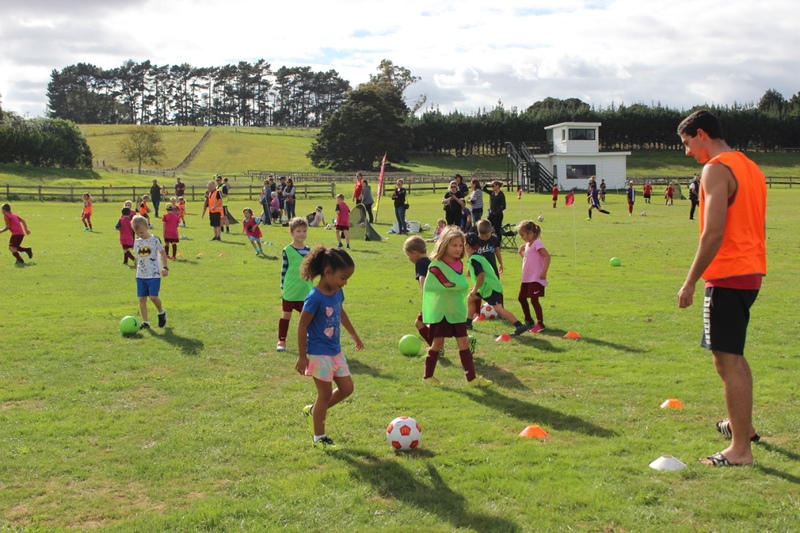 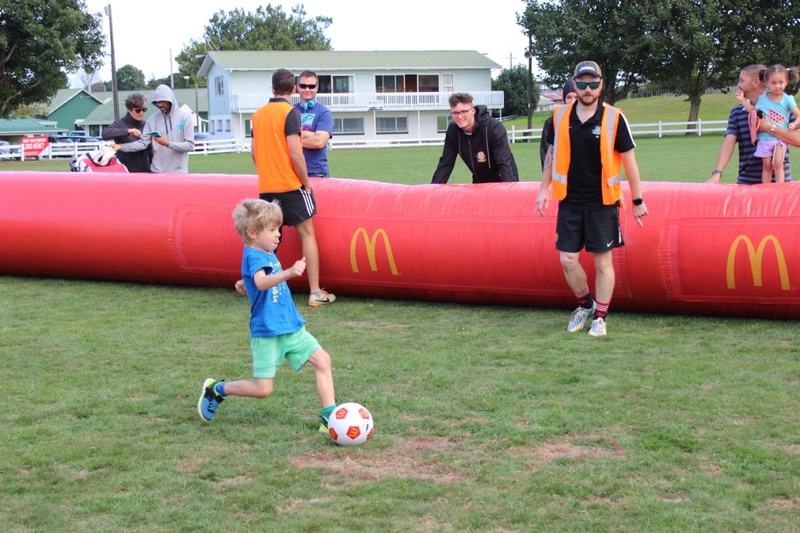 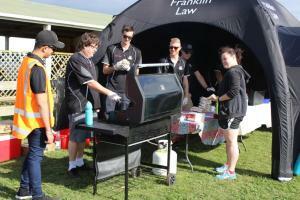 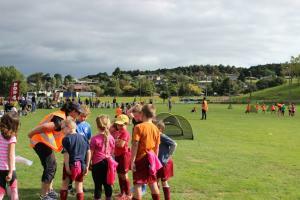 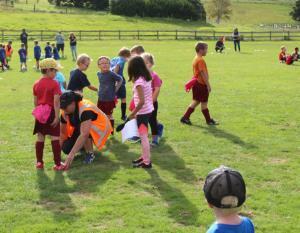 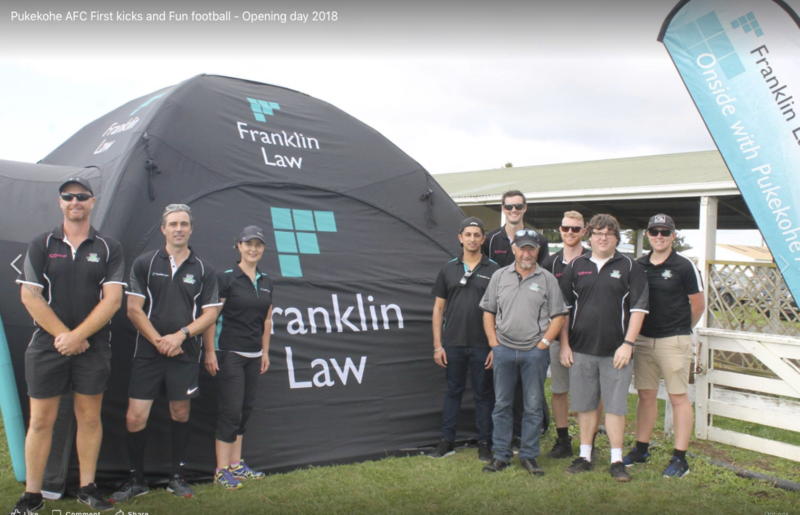 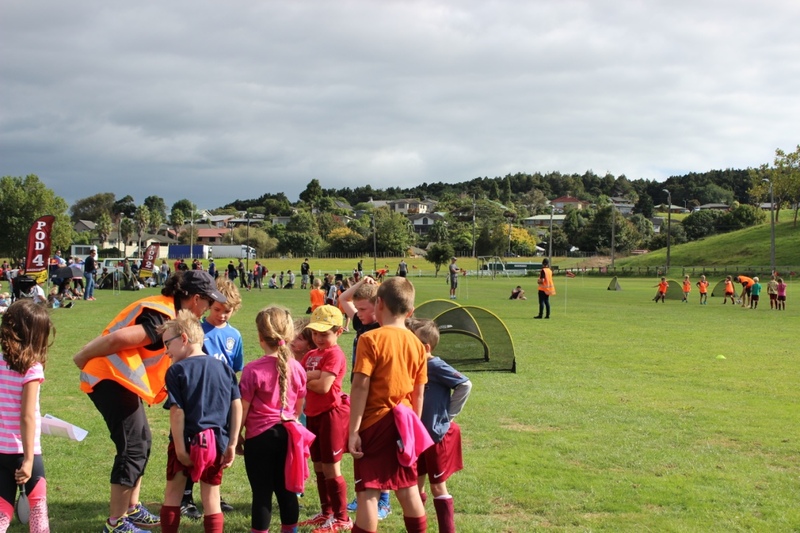 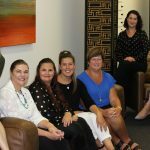 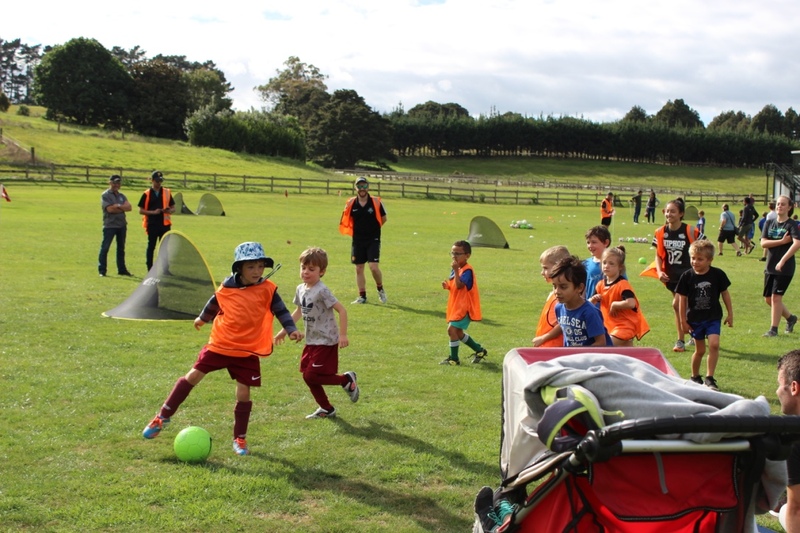 Pukekohe AFC ran an amazing community soccer event on April 7 and Franklin Law, as premium sponsors of the club, were thrilled to be on the soccer pitch helping to maximise the enjoyment of all who participated. First Kicks and Fun Football offering soccer skill training and a friendly game of soccer to finish revealed some impressive enthusiasm to learning new skills while having fun. 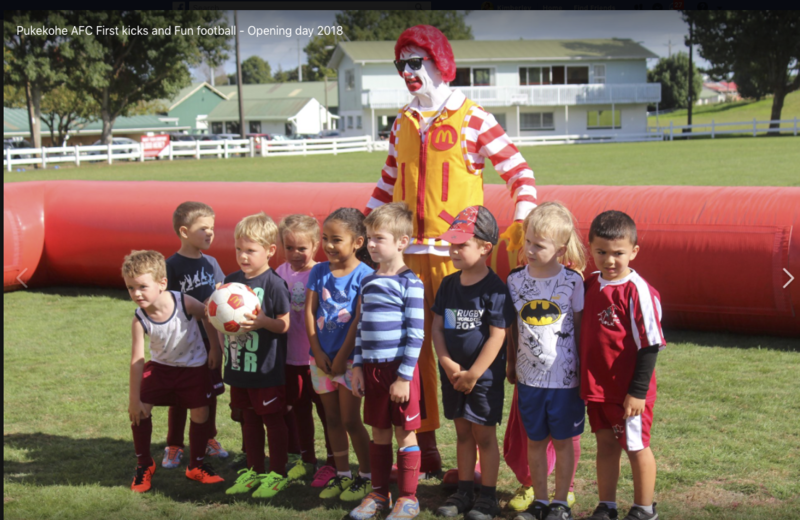 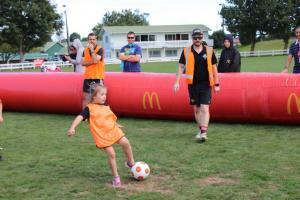 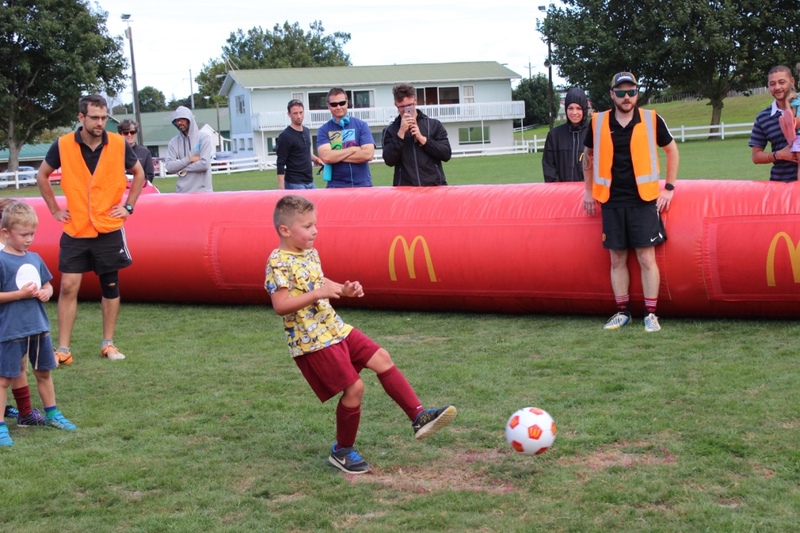 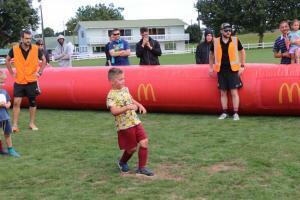 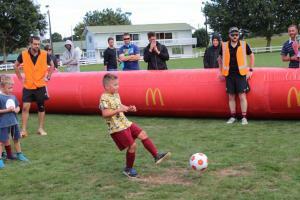 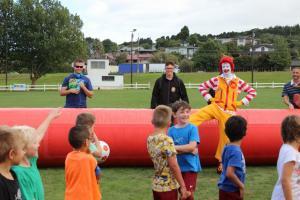 Having Ronald McDonald as a supporter and his blow up soccer onsite was another bonus and contributed to the success of the community event.